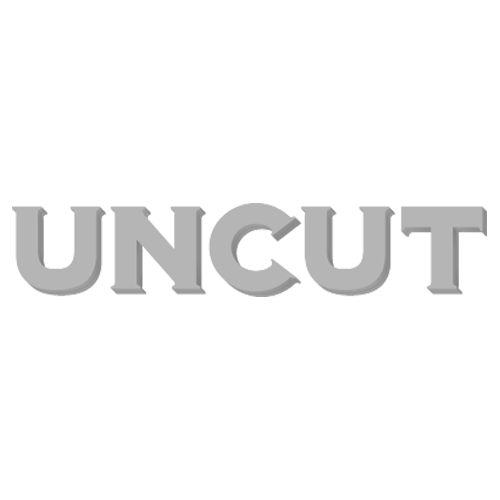 Apologies for occupying yet more space on uncut.co.uk with another load of hype about our relaunched magazine, but I thought it worth pointing a couple of things out here, now that the issue has finally reached the shops in the UK. There was a small amount of disgruntlement when I mentioned a few weeks ago that my Wild Mercury Sound column in the print edition had been (mercifully, I think) sacrificed as part of Uncut’s makeover. The point I made at the time was that the more esoteric music I’d been covering in WMS would still be a significant part of the magazine. To that end, there’s a Louis Pattison piece in our new front section about Sun Araw’s adventures in Jamaica with The Congos, and another one by John Robinson on Real Estate. There’s also a Sun Araw/Congos track on the free CD, alongside stuff by Elephant Micah and Julia Holter, among many others. Orbital figure in the Album By Album slot, talking through their back catalogue. Holter, meanwhile, crops up again in the expanded reviews section, with a lengthy review and Q&A by Laura Snapes. As part of the extra features in there, we also have pieces on Ethan Miller/Howlin Rain, the Trunk label, something by Rob Young on Masaki Batoh, Louis Pattison on Johnny ‘Symmetry’ Jewel, John Robinson on Thelonius Monk, and Mick Houghton on Michael Chapman. Again, sorry if this is coming across like a rather hard sell, but there’s a lot that we’re proud of in the new mag, and I wanted to make sure that beside the headline stories – David Cavanagh’s feature on Danny Whitten is a personal favourite – we talked up the depths of the issue. Thanks to all of you who’ve been in touch about the relaunch thus far, and for all your disarmingly positive comments. The one thing that seems to be bothering a few of you is the shift from a five-point marking system to a ten-point one. We thought long and hard about this, but in the end decided that marks out of ten would be a more nuanced way of assessing an album – on the understanding, of course, that awarding marks to an album is a necessary expediency rather than a foolproof system. This way, we’ll hopefully avoid having so much of the section populated by somewhat ambivalent-looking three-star reviews: six out of ten now denoting a more or less average album, while seven out of ten signifies a distinctly decent one. Hope this all makes sense. Please get in touch to talk about the issue, as ever: either in the Facebook comments box below, or at my usual Twitter address – www.twitter.com/JohnRMulvey. Thanks.